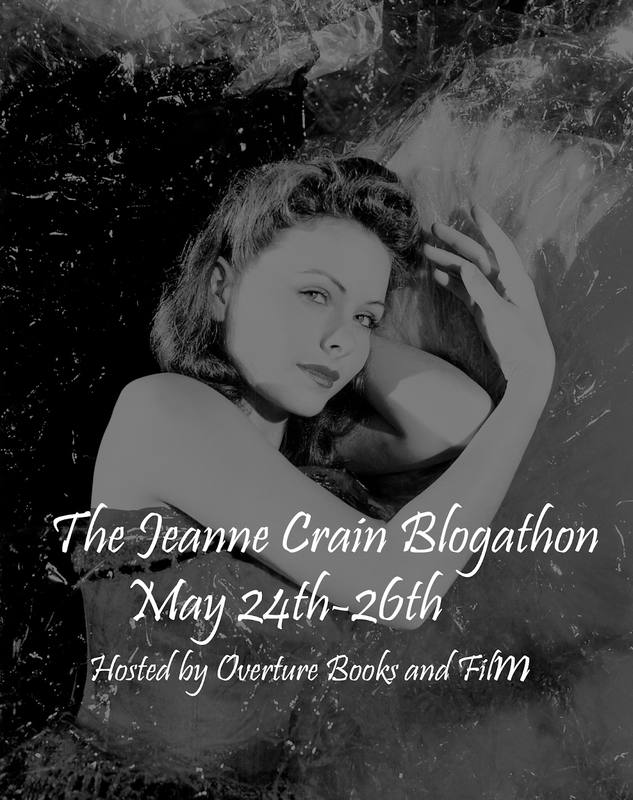 Announcing The Second Marathon Stars Blogathon! Is there an actor or actress in the realm of cinema whose work you’re unfamiliar with? Have you found yourself stalling, not watching any of their movies until the perfect chance arises to dive deep into their filmography and uncover some hidden gems? Well, this is the opportunity that you’ve been waiting for! 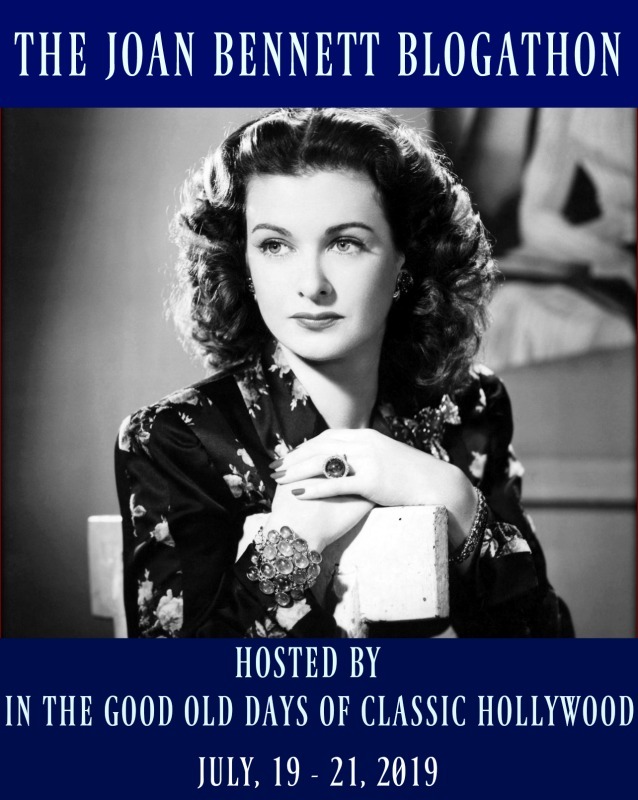 I couldn’t be more thrilled to share with you all the newest blogathon that I’m co-hosting alongside two of my absolute favorite bloggers, Virginie of The Wonderful World of Cinema and Crystal of In the Good Old Days of Classic Hollywood! Granted, the concept isn’t entirely new, as it was ingeniously created and hosted by Virginie and Crystal back in 2016, but as soon as I knew that these ladies wanted to introduce the classic film community to undiscovered stars for the second time, I couldn’t help but want to be a part of it. Choose an actor or actress that you haven’t seen in many films (a maximum of three). We’re welcoming all types of stars from all eras of cinema, including modern and character actors, as long as their film debut was before the year 2000. We are allowing no duplicates, and we’re only allowing a maximum of two entries per blogger. There are countless stars to choose from, so you should have no issue finding one that speaks to you. Once you’ve picked which star you’d like to discover, leave a comment here or on Virginie or Crystal’s announcements detailing which actor you’ve chosen, tell us the name of your blog, and give us a link to your blog. 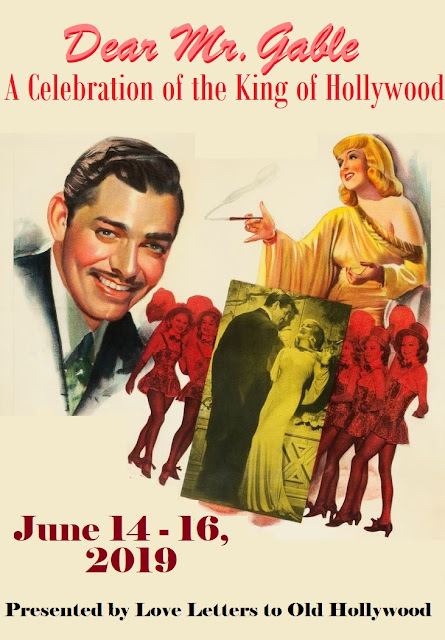 Once your choice is accepted, take one of our lovely banners shown below to put on your blog and start watching all of the movies you can that contain this star! We’re looking for a minimum of five movies total, and they all must be films that are new to you. We’re encouraging you to have your own movie marathon with the star of your choice! 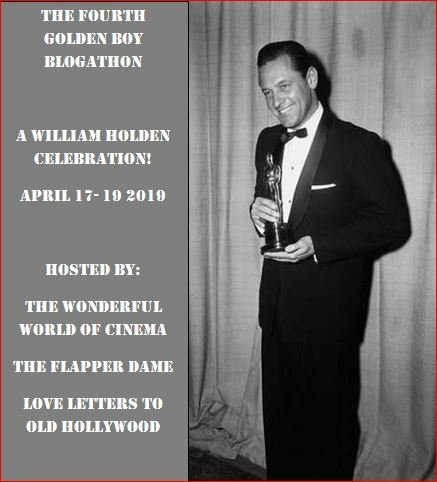 Phyllis Loves Classic Movies — Douglas Fairbanks, Jr.
Pingback: ANNOUNCING THE SECOND MARATHON STARS BLOGATHON – In The Good Old Days Of Classic Hollywood. I would like to write about some Yvette Mimieux films. I’ve only seen her in 1 film. If the one film you have seen isn’t Where The Boys Are, then I highly recommend it! “Where the Boys Are” is the only Yvette Mimieux film that I have seen. That’s where I discovered her! I have another of her films on my DVR that I haven’t watched yet and my library has a good selection to borrow. What a fantastic choice, she’s all yours! I adore her! Hi! My post might be late…is it ok if I submit on the 18th? Sure, I don’t see why not! ☺ Thanks for letting me know! Hi Sam, I’m soo sorry I don’t have the post up yet. This week has just been so busy, but I’ll have it done this Saturday. No problem, lovely! Take your time! Do send your finished post to Virginie as well, so she can add it to the final roundup! Great choice. I haven’t seen many of her films either, but I highly recommend “Journey Into Fear” ( 1943 ) if you haven’t seen it yet.